Kellam Mechanical your southside Hampton Roads HVAC experts! 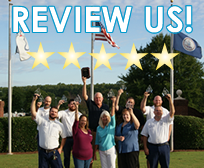 Our Tell ‘em Kellam team is ready to deliver whole home comfort! 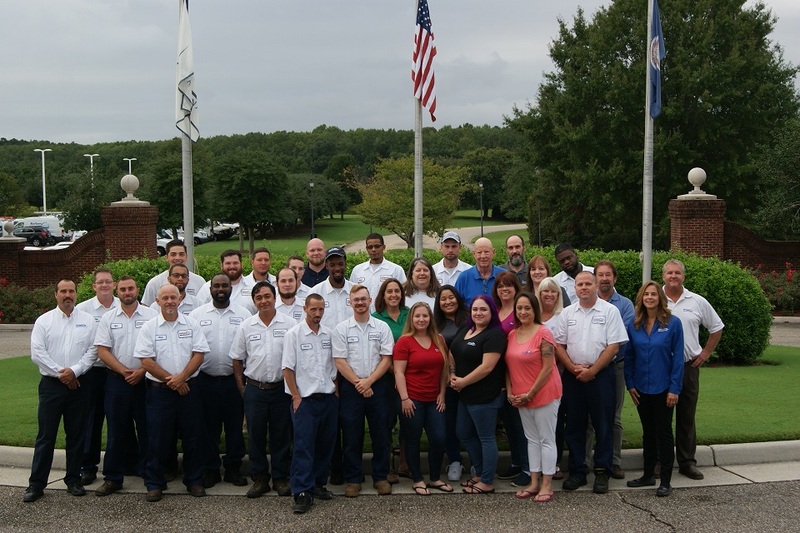 Scott Kellam’s experience dates back to 1977 when he began working with his father and grandfather in their HVAC, Electrical and hardware family owned businesses, Kellam and Eaton and Princess Anne Plumbing. Scott achieved his Business degree from Elon University in 1983 then returned home to continue contributing to his family run businesses. 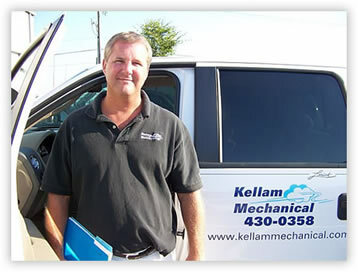 In April of 1995 he decided to launch his own company, and started Kellam Mechanical out of his Virginia Beach home. 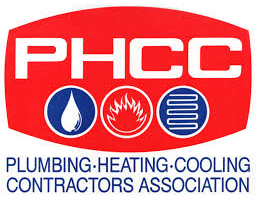 He has also obtained his Masters Degree in HVAC and Electrical from the Virginia State Board of Contractors. 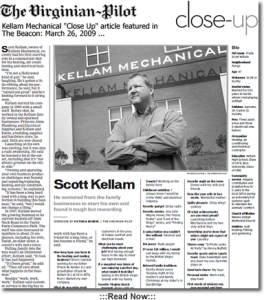 In the first year of business Kellam Mechanical started out with five employees including Scott. In the third year, Scott brought his wife, Sarah Kellam, in to manage the books and schedule the service calls. As the customer base began to expand, it was evident the company needed to make some room for growth. Scott soon realized that in order to continue providing top customer service as well as room for our current employees to grow, a professional office building was the next step. In the spring of 2007 Scott acted as his own general contractor and broke ground on his new place of business. October 1, 2007 the doors opened providing beautiful office spaces and a large warehouse. This new facility will create better efficiency to ensure the best customer care possible as well as allow the staff the ability to enjoy and grow in the workplace. As President of the company, Scott continues his education as the technology in this industry frequently changes and prides himself on continuing a successful family run business. In his spare time Scott enjoys fishing, golfing, gardening, boating and spending quality time with his two sons and wife Sarah. Learn more about the Kellam Mechanical family in a January 2013 article from Village News Magazine. Click to read.